I have known of the work of Shane Granger and Meggi Macoun for several years now and have developed a huge admiration for their achievements and dedication. 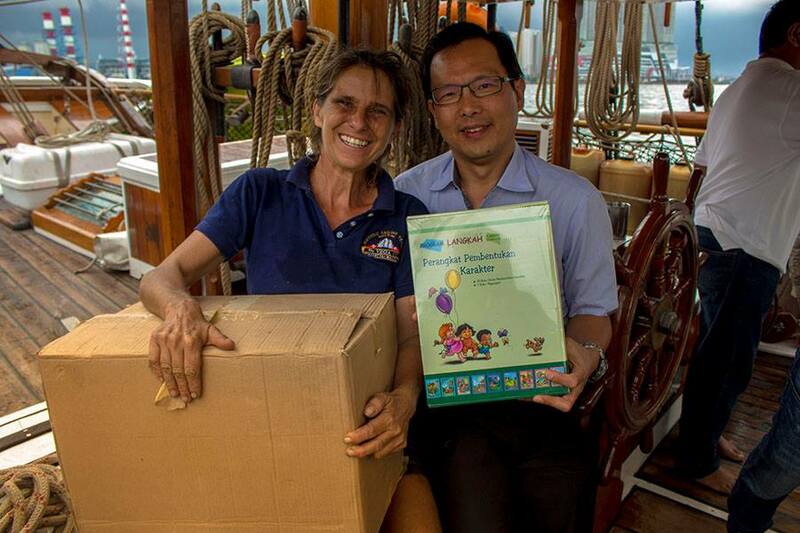 As a life’s work, each year they deliver over 25 tons of educational and medical supplies to some of the world’s most remote communities, showing how a modest input can make a major difference. The way they succeed is to initially ask the health workers, teachers and village leaders exactly what tools, medical supplies, educational materials etc. they need to improve their communities. They then take these lists back to sponsors and try to secure the things that are really needed. Thus there is no waste, no useless items. All the crew are volunteers. Entirely achieved under sail, impressively, 95% of all donations received go directly to the recipients. It was my special pleasure to read The Vega Adventures. Shane Granger has been in love with the sea since he was seven years old. He’s worked as a radio DJ, advertising photographer, boat builder, director of museum ship restoration, and bush pilot, but has always been drawn back to the sea. Shane has sailed thousands of miles solo, most of that on a square-rigged brigantine he salvaged from a beach in West Africa – a vessel he once single-handedly sailed across the Atlantic without a functioning rudder. He’s also walked across the Sahara Desert, been kidnapped by bandits in Afghanistan – and now has published his first book. I should also pay tribute to Shane’s partner Meggi. She’s a talented artist and photographer – and holds her own with Shane in all aspects of Vega’s life. The handsome cover of the book is down to Meggi’s talents, as are many of the delightful little line drawings inside. In 2002, Shane and Meggi, who both come from advertising/marketing backgrounds, found Vega abandoned in the Canary Islands, in a very sorry state. 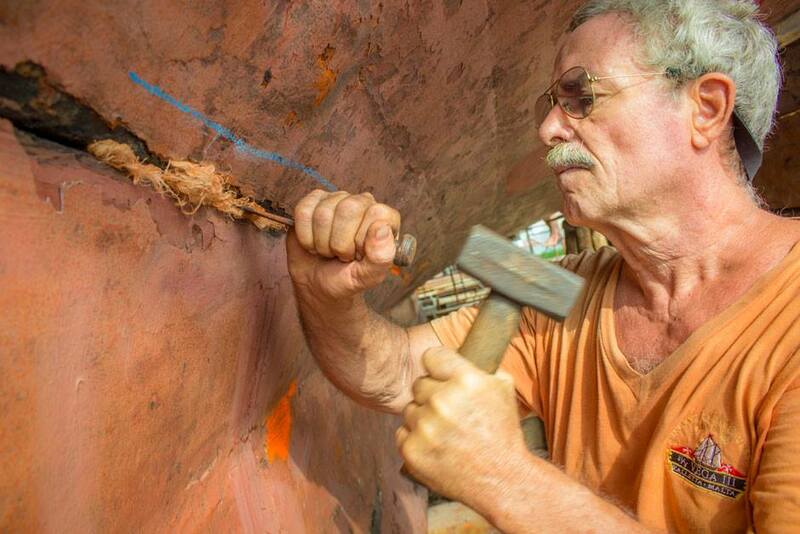 They sailed her to Cape Town and began a long and extensive refit of the century old vessel. The great tsunami of 2004 changed their lives forever. With thousands of people desperately in need, they quickly loaded their boat with donated food and medical supplies then set sail for Sumatra. The Historical Vessel Vega is a former Baltic trader built in Norway in the late nineteenth century. Just as in the days of the legendary Spice Island trade, Vega‘s movements are dictated by the winds of the monsoons. Sailing along routes unchanged for thousands of years, Vega makes her annual circuit of some 7500 miles loading her cargo during one monsoon then delivering it when the monsoon changes. 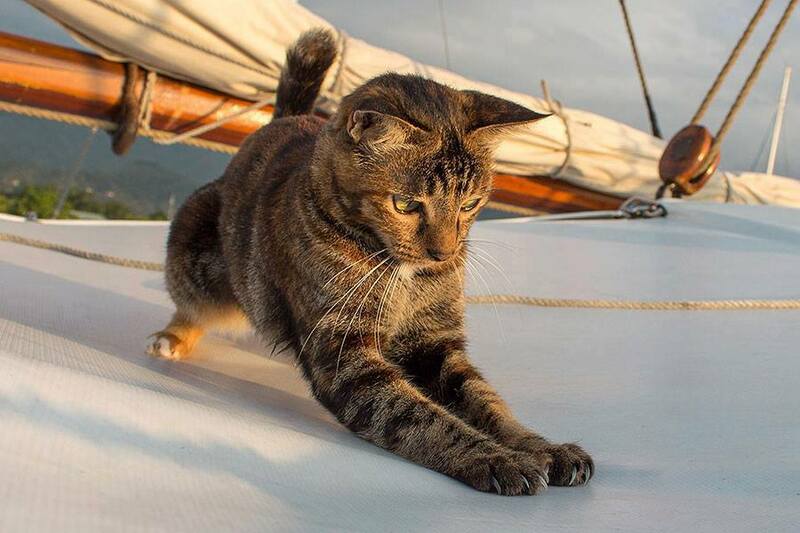 “Looking up along the great curving belly of our main square sail I checked its set, then gave the port tack a slight heave, taking up slack from the night’s run. I always find it amazing how much brute power that square sail generates, yet how easy it is to manage. Glancing aft to where the sun would soon raise, I noted we were still right on course. Not that I expected anything else. A good sailing ship with properly trimmed sails all but steers herself. She may drift a few degrees to one side or the other of her course, but at the end of the day makes good a relatively straight route. But Shane is no unrealistic romantic when he describes conditions in bad weather at sea. And being a cat lover I also enjoyed reading about Vega’s ship’s cat Scourge who sounds a real character! 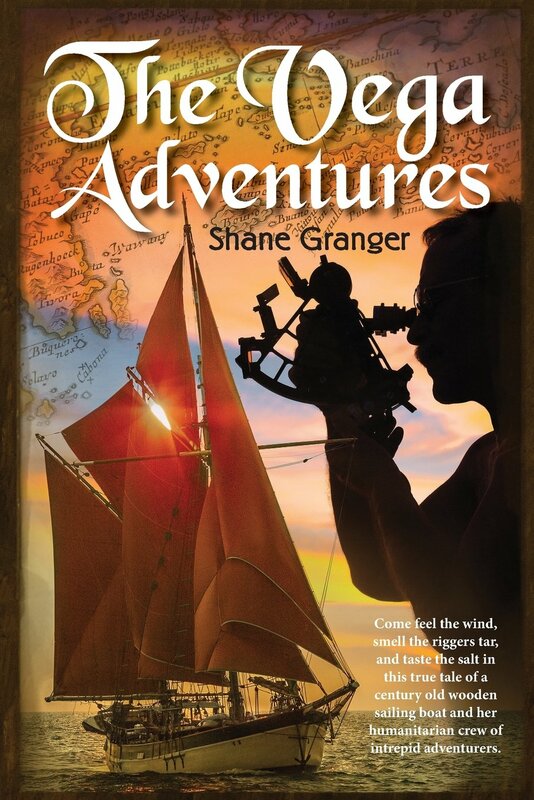 Writing in a style that is both informative and engaging, and sometimes with a playful sense of humour, Shane takes the reader, whether he be armchair sailor or deep-sea mariner, on a wonderful journey – tracing the boat’s beginning in the 1890s, recreating modern-day dramas of sailing through dramatic storms, sharing the beauty of exotic tropical islands. But most of all the book is about people – Shane and Meggi, their crew, their donors and the colourful and resourceful inhabitants of the island communities in Eastern Indonesia and East Timor. One of the best real life Sea stories I ever read. My copy arrived yesterday after discovering Vega’s Facebook page!